Why? Because they focus on fundamentals, have many illustrations and data, are not so long that they're offputting and are written in "laymen's language" for USA conditions by authors respected in their industry. Once you have a "Storey" sense of a species you can move to other books that address more specific aspects. By Leonard S. Mercia. Softcover. 343 pp. All of the Storey books are well written and contain a lot of good information for starters. 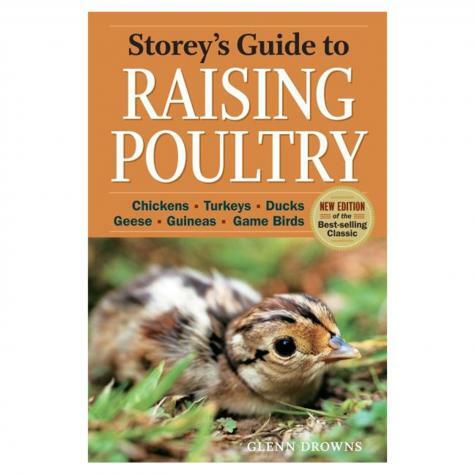 The best way to start out in poultry is to research books.